Did you know Salters Blinds Ltd also supplies sleek and stylish pleated blinds? 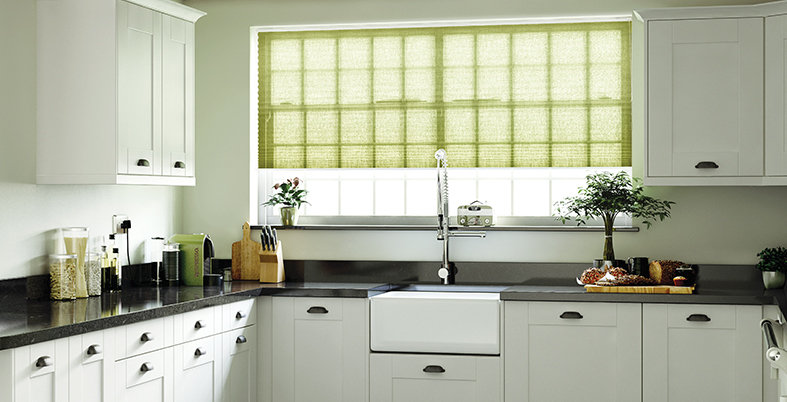 Visit our showroom in Haverfordwest, Pembrokeshire and enquire about these fabulous blinds. We will work with you to select the style you want and contact our supplier to get them in stock for you, meaning you can enjoy your blinds as soon as possible. 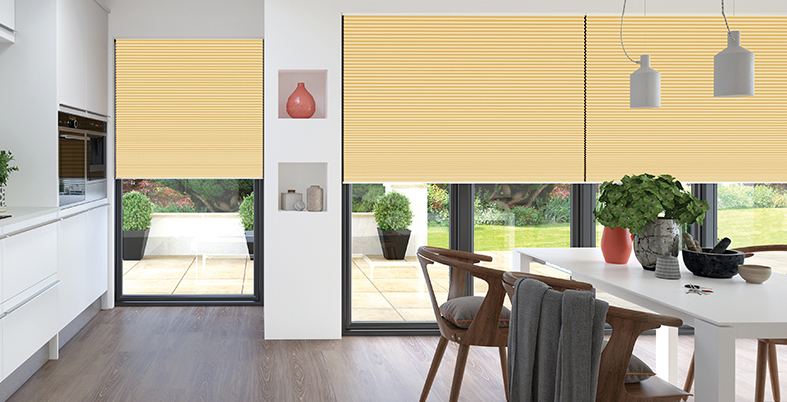 Many styles are available from blackout blinds to control cord styles, all easily fitted to any window type. 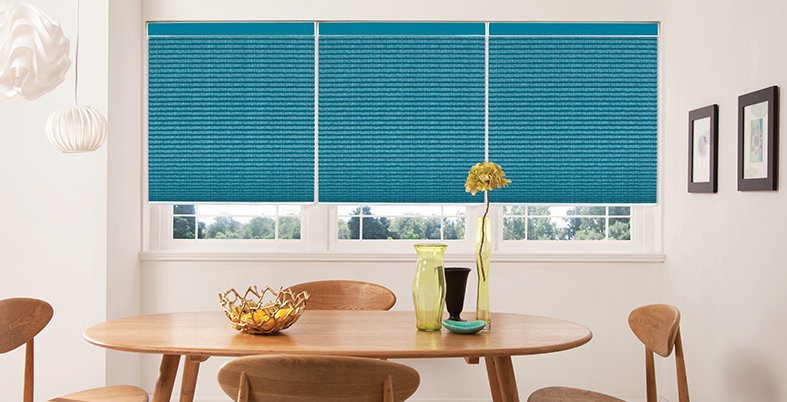 These blinds are even made with performance fabrics that can help regulate the temperature of a room. To enquire about our selection of pleated blinds from our top suppliers, contact us today or visit our showroom in Haverfordwest, Pembrokeshire.